from the University of Pretoria her sophomore year. As a prestigious liberal arts institution, Mount Holyoke College attracts students from a myriad of places around the globe. In most cases, these students attend Mount Holyoke directly after high school. But the College also attracts a fair number of transfer students, both domestic and international. Additionally, transfer students are expected to fulfill the same degree requirements as students who spend all four years at the College, and may transfer courses to fulfill some of these credits. Tumi Moloto ’20, who transferred to Mount Holyoke from the University of Pretoria in South Africa, said that she did not have any difficulties transferring her credits — instead, Moloto described her biggest challenges as adjusting to the U.S. education system and adapting to her new environment without some of the supports offered to first-year students. 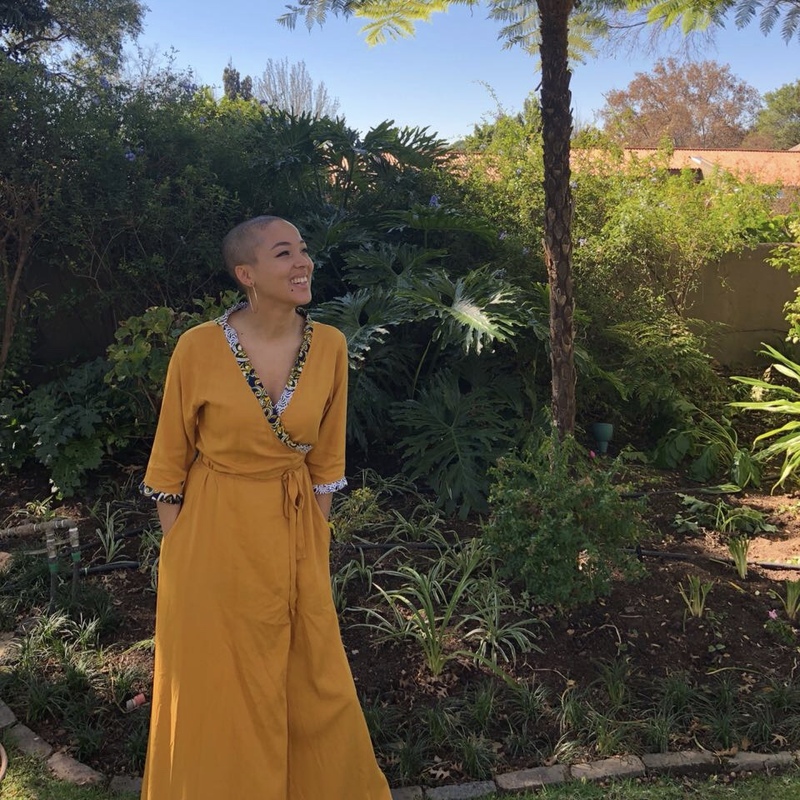 Since Moloto was an international transfer who entered Mount Holyoke in her sophomore year, she was exempt from taking a small, discussion-based “First-Year Seminar” which focuses on building the foundations for a liberal arts education. Moloto eventually decided to transfer from the University of Pretoria because she had aspired to study abroad at one point in her academic career. Initially, she planned on attending Fordham University for an exchange program. However, upon meeting Carolyn Dietel, director of Mount Holyoke’s Frances Perkins Program and Transfer Affairs, Moloto began to consider fully transferring to Mount Holyoke. Moloto said that Mount Holyoke’s residential campus was one of her favorite things about attending the College. “The University of Pretoria wasn’t a residential campus, and there is definitely a far greater sense of being a community here,” she said. Living in the Shirley Chisholm and Mosaic Living-Learning Communities (LLCs) also helped Moloto to feel a greater sense of community. “We all live, eat, breathe, work and study together,” she said. Correction: A previous version of this article incorrectly identified Tumi Moloto as a member of the class of 2021.